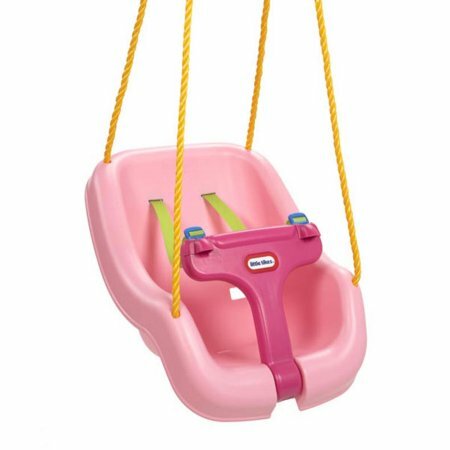 Little Tikes Company is recalling a number of swings for infants. In cooperation with the U.S. Consumer Product Safety Commission (CPSC), Little Tikes, of Hudson, Ohio, is implementing a correction action plan involving approximately 540,000 units of the “2-in-1 Snug ‘n Secure” pink swings manufactured during the time period of November 2009 and December 2013. The plastic seat of the swing can crack or break entirely, allowing the child to fall through and subjecting them to potentially serious injuries. If you own an affected swing, you may contact Little Tikes and they will refund the purchase price for a future Little Tikes credit. If your child has been injured by one of these swings, please don’t hesitate to contact us.